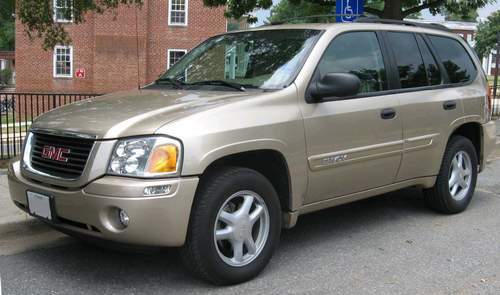 Tradebit merchants are proud to offer auto service repair manuals for your GMC Envoy - download your manual now! With a list of cars that includes the 82 horsepower, 2008 GMC Suburban Passenger Van and the 2005 Yukon C3, GMC has created good cars for over 53 years. Even professional GMC mechanics can’t get by without a Envoy repair manual. For anyone who is looking for GMC auto manuals, Tradebit has you covered.